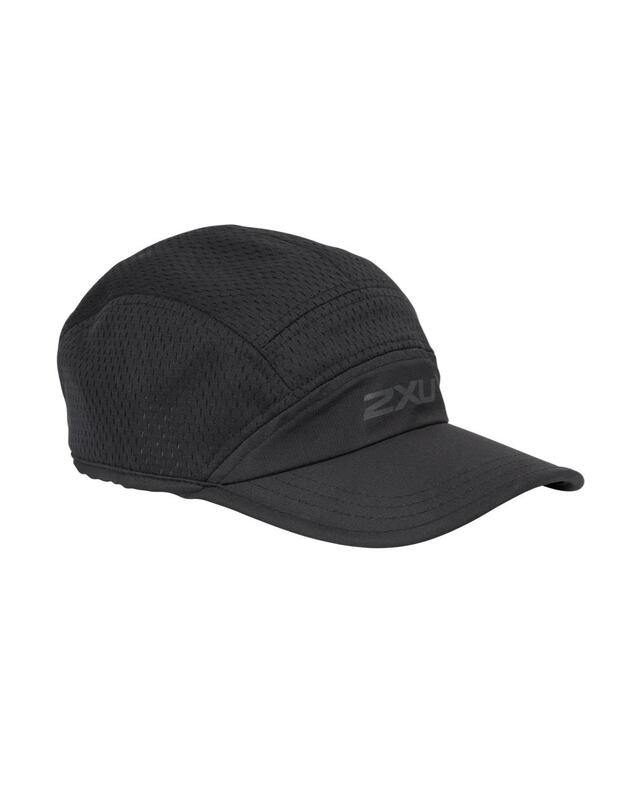 2XU Vented Lightweight camper hat is a breathable and comfortable cap for both exercise and everyday life in an active lifestyle. 2XU Vented Lightweight camper hat is a breathable and comfortable cap, for both exercise and everyday life in an active lifestyle. The mesh panels give the cap increased ventilation. Six panel designs and the adjustable Velcro provide optimal fit and comfort for your activity.